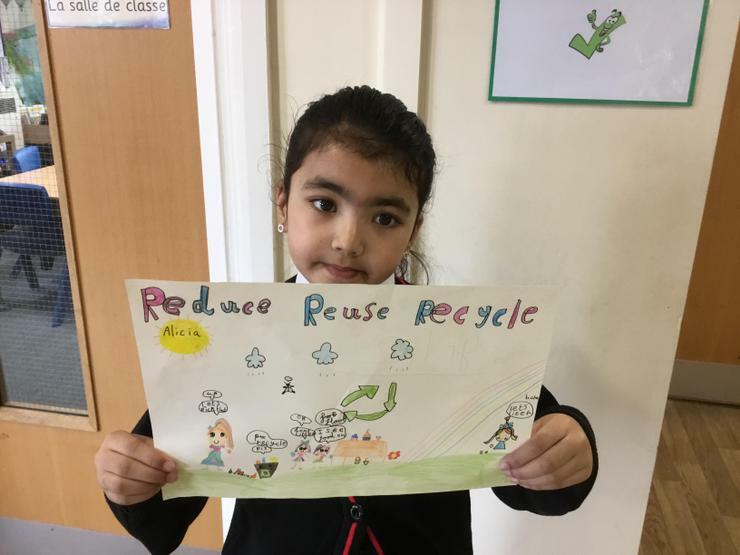 Our Eco team recently hosted a whole school competition inviting all the children to design their own Eco poster for school. 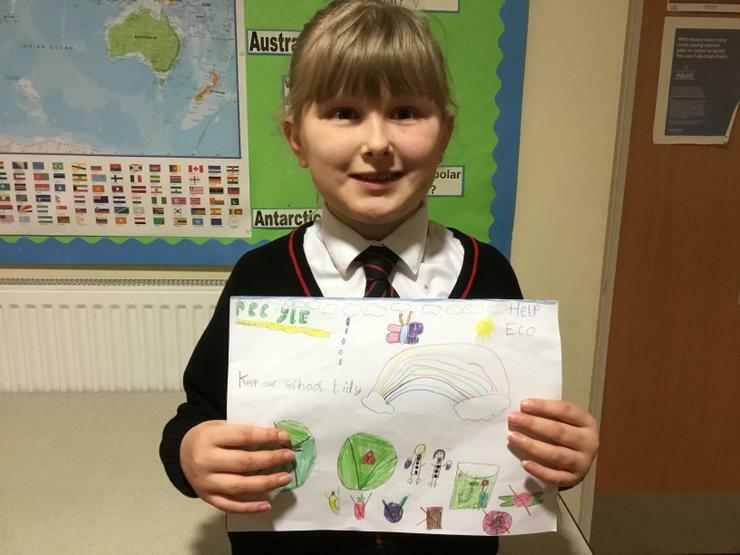 They had loads of excellent entries and chose four winners. 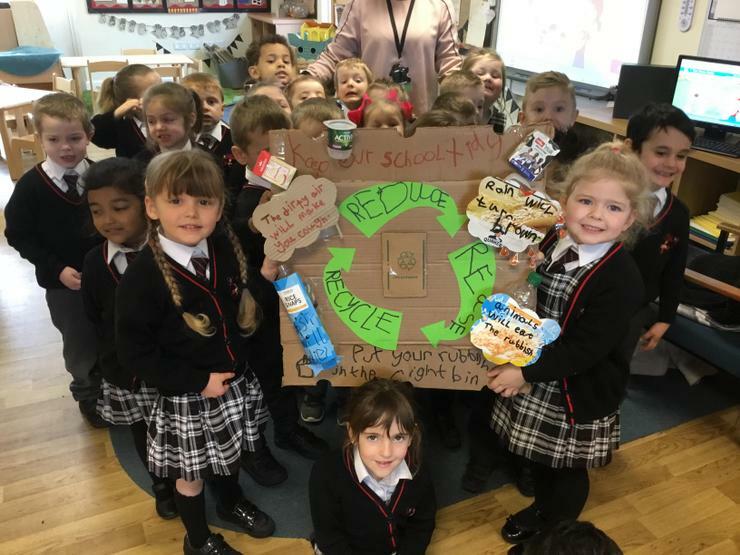 Congratulations to Heather, Leah, Alicia and the whole of Reception class. Each winner gets a special prize! 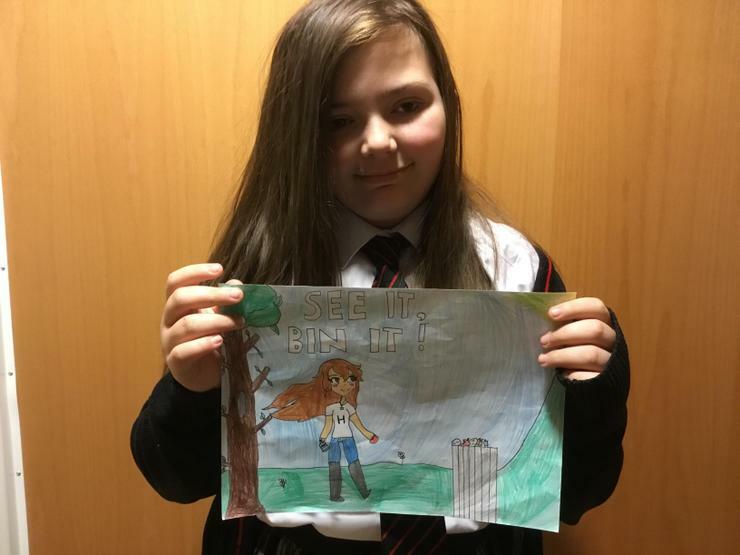 The Eco team are now busy picking up litter around school and making our environment look beautiful. We thank them for all their hard work.